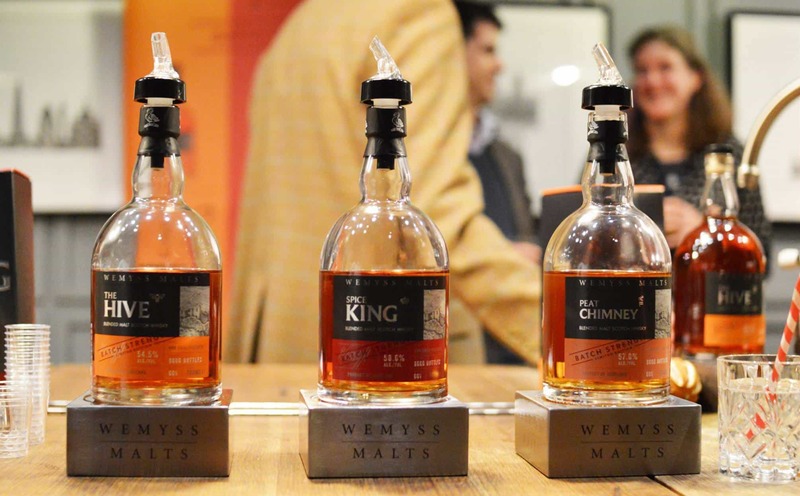 Wemyss Malts know what they’re doing. They’ve been involved with whisky for a long while now. They have even got a castle. What’s more, they’re getting a distillery near the famous Kingsbarns championship golf course. 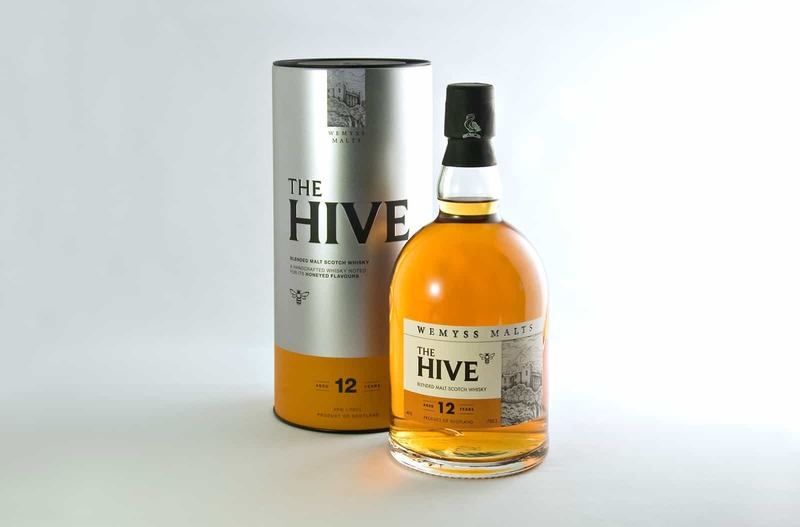 They’ve developed a name for themselves in independent bottlings, largely made up of blends and single cask releases. Colour: a good solid amber. On the nose: bright, crisp maltiness at first. A little zippy sweetness, honey, ice cream (the kind you get from a proper van, out of a machine), plummy jam. In the mouth: lovely satin texture. That honey note is very pronounced – not so much your deeper heather honeys, but milder with that ever so faint bitterness mixed in. Mead like. Raisins. Oatcakes. Gooey cream cheese. Burnt toffee, rather than the peat showing through all that strong. You know what? This is pretty damn good. It isn’t the most complex whisky in the world, but it’s amazing at expressing its flavours. There’s authenticity here. There’s craft, a light touch, an elegance. It’s amazing value for money at £35 a bottle. The Hive is bottled at 40%, and I can only wonder what it would be like with a little more oomph. 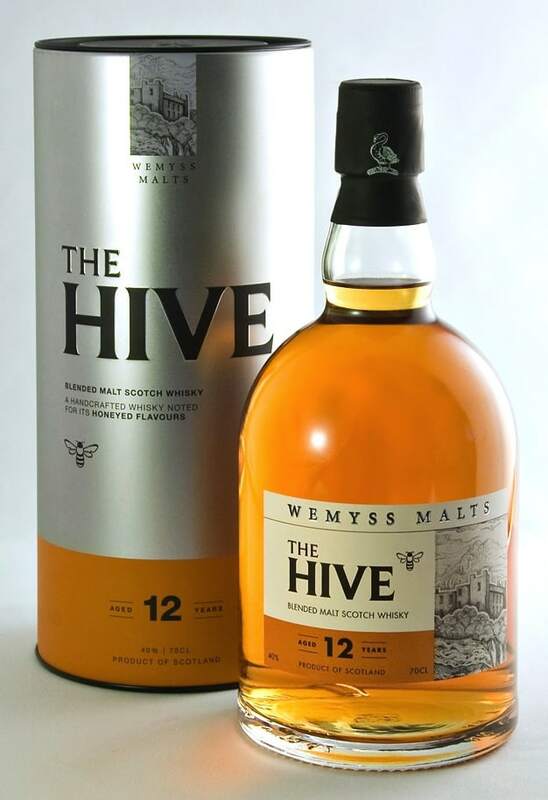 As it is, this is certainly one for the summer months, when they arrive, and for sharing with friends who claim they’re not fond of whisky. Give them this, neat of course – they can thank you later. 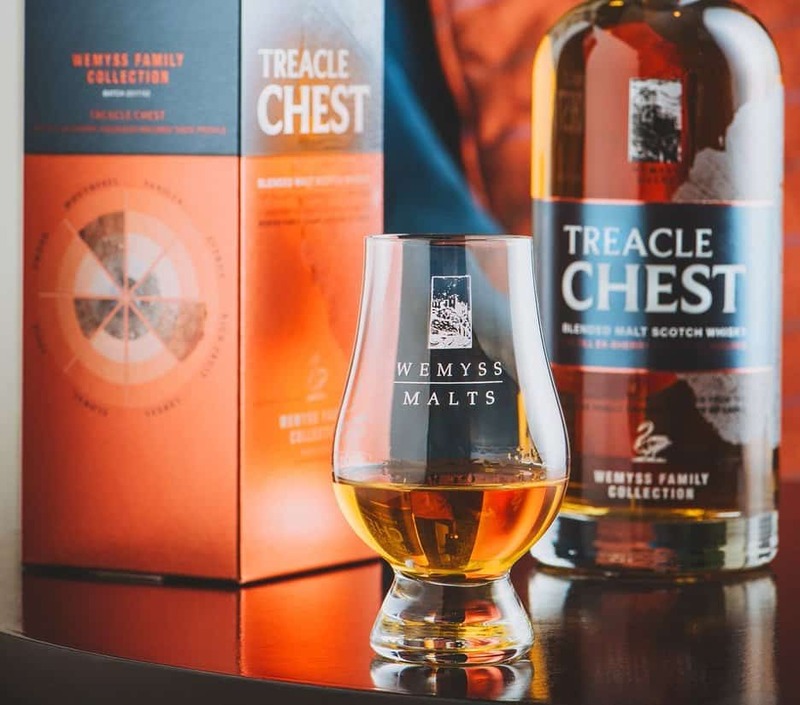 Bonus video: see what legendary whisky writer Charles Maclean, the man with the world’s greatest voice, has to say about it. 2015 seems to have passed very quickly with talk of Christmas already on the horizon. This is fortunate if you’re waiting for the newly arrived..